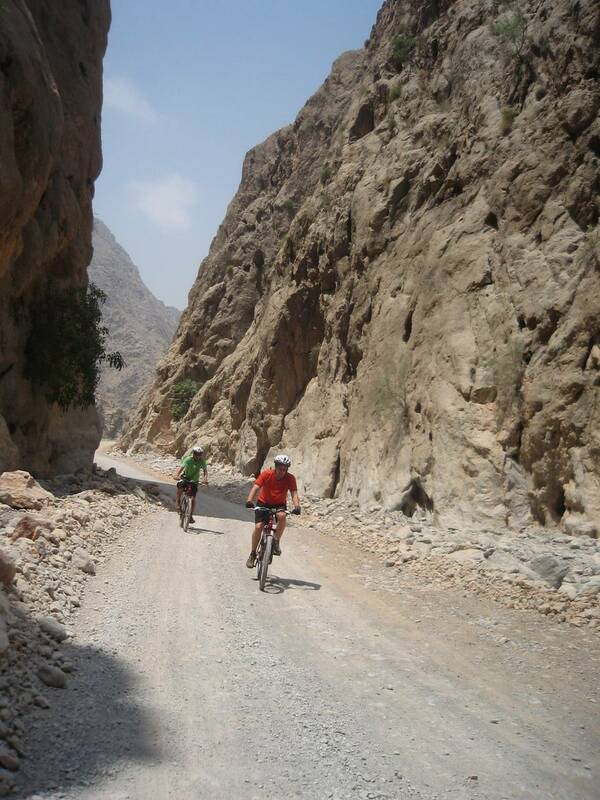 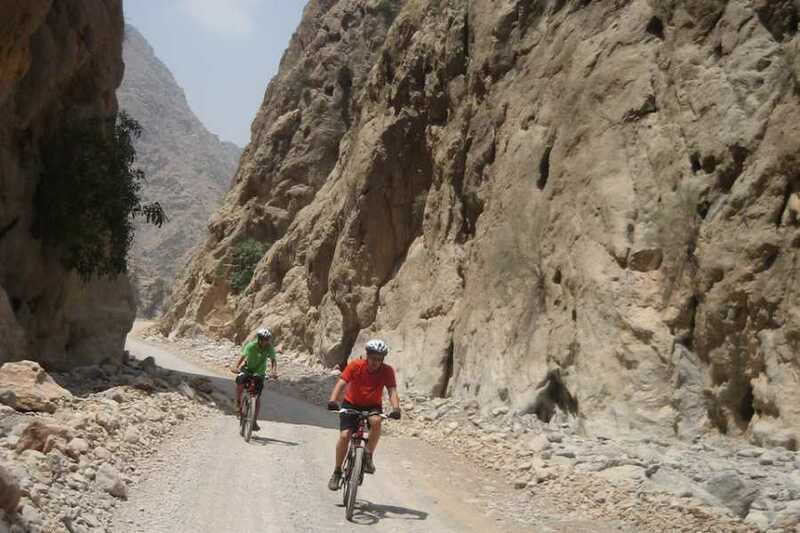 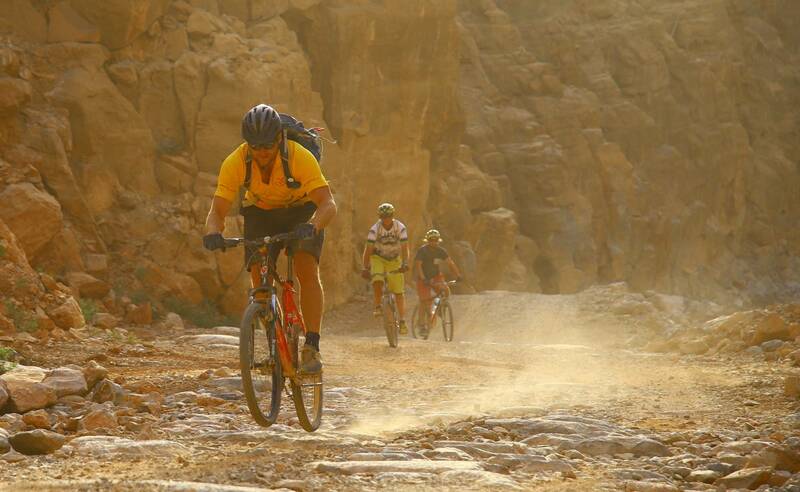 An exhilirating down hill mountain bike route through Wadi Khab al Shamsi in Dibba, Oman. 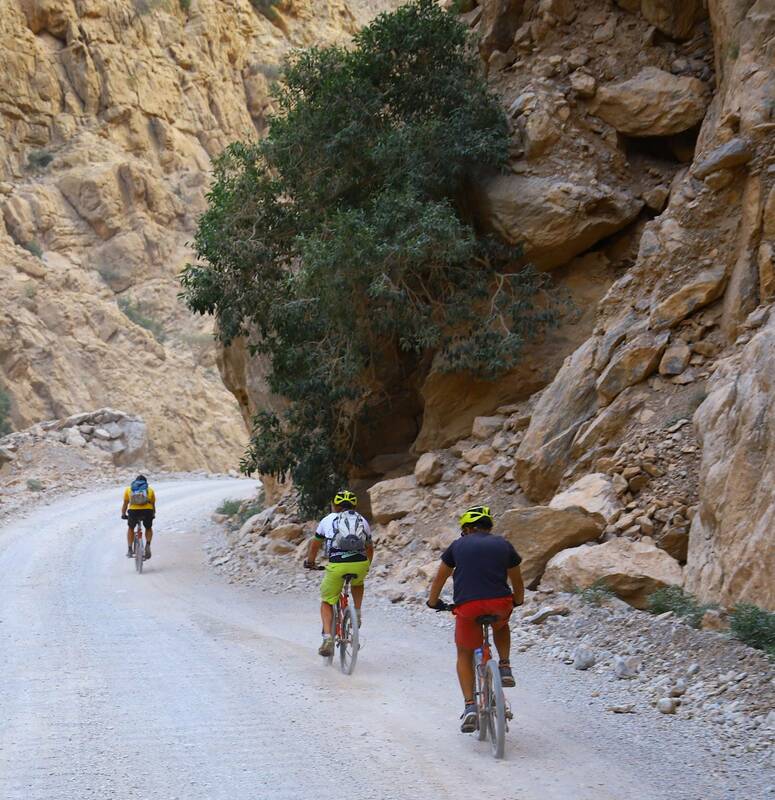 Starting from our Adventure Centre, we'll transport guests and bikes about 1 hour up the wadi to the starting point of the cycle. 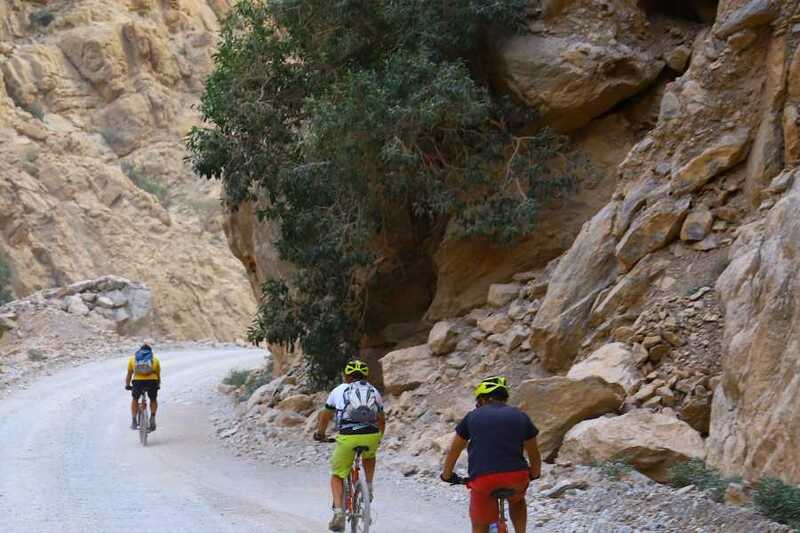 From here it's a high speed dash down the wadi road, stopping at scenic points and appreciating the natural beauty of the mountains. 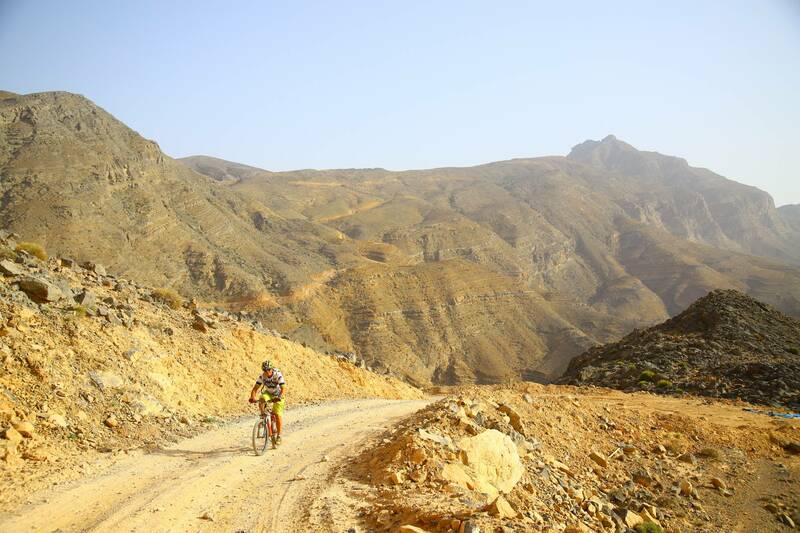 This cycle requires confident off road cycling skills.